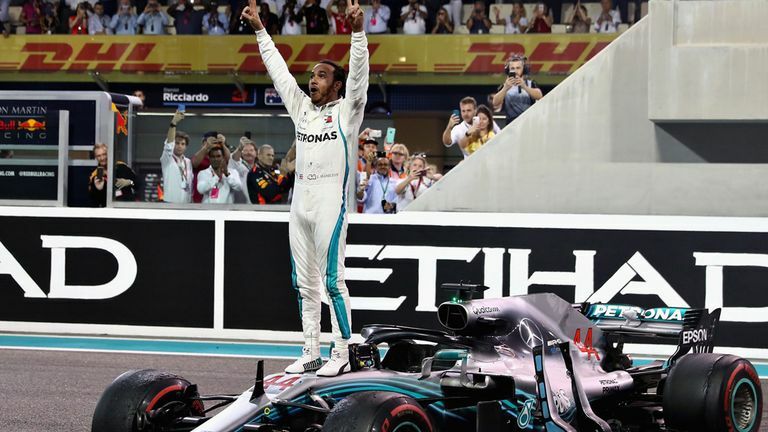 (Abu Dhabi) – Lewis Hamilton took his 11th win of the 2018 F1 calendar and sealed his fifth championship winning season in style at the FORMULA 1 2018 ETIHAD AIRWAYS ABU DHABI GRAND PRIX. H.H. 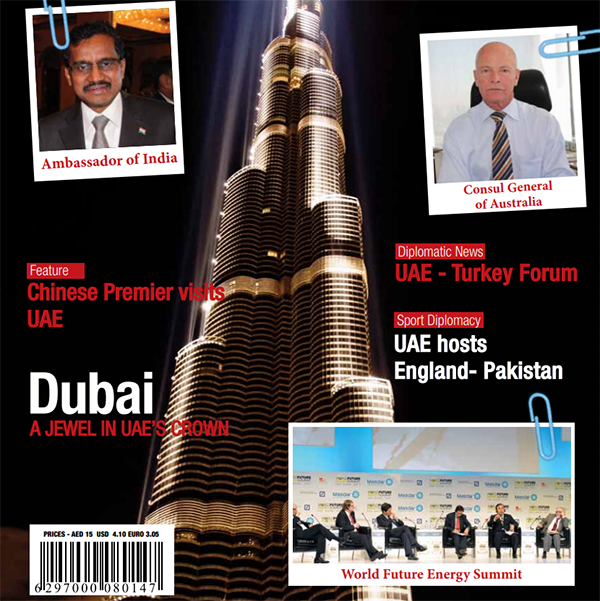 Sheikh Nahyan bin Zayed Al Nahyan, Chairman of the Board of Trustees of Zayed bin Sultan Al Nahyan Charitable and Humanitarian Foundation and Chairman of Abu Dhabi Sport Council, crowned Hamilton as winner of the10th edition of the Abu Dhabi Grand Prix and the 2018 season and congratulate him on his well-deserved win. He extended greetings to President His Highness Sheikh Khalifa bin Zayed Al Nahyan, His Highness Sheikh Mohammed bin Rashid Al Maktoum, Vice President, Prime Minister and Ruler of Dubai, His Highness Sheikh Mohamed bin Zayed Al Nahyan, Crown Prince of Abu Dhabi and Deputy Supreme Commander of the UAE Armed Forces and Their Highnesses the Supreme Council Members and Rulers of the Emirates, on the success of the event, which coincided with the ‘Year of Zayed’. “The success of this 10th edition of Abu Dhabi Grand Prix is a continuation of the UAE’s success story as a country that carries the message of peace and believes in the importance of spreading amity through major sport events,” Sheikh Nahyan added.